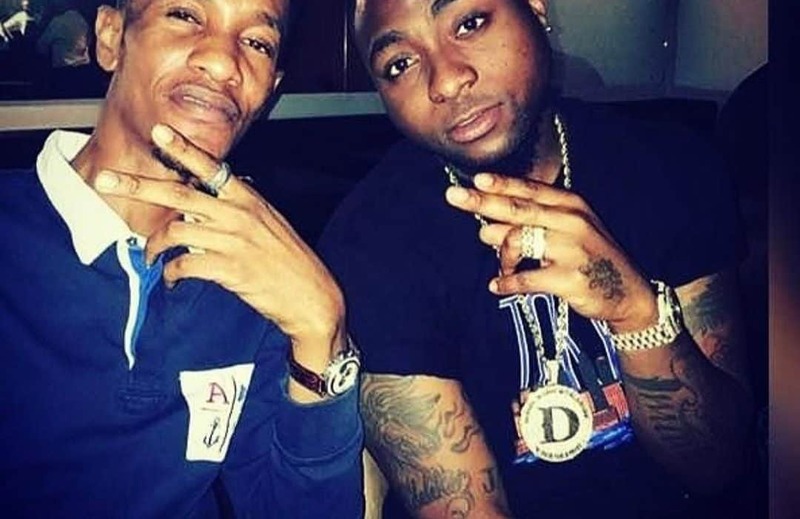 Popular Nigerian singer, Davido, took to his Instagram page to mourn his late friend, Tagbo, who was reported dead last year under controversial circumstances. 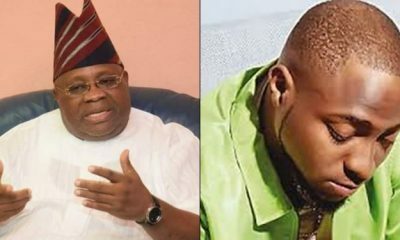 Recall that Davido had been accused of having a hand in the death of Tagbo after the deceased’s girlfriend and actress, Caroline Danjuma called him out, and was even invited by the police. 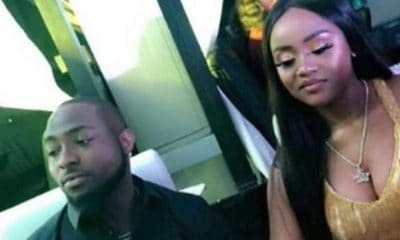 She claimed Davido and his crew dumped Tagbo’s body at a hospital and fled after he died during a night out with them. 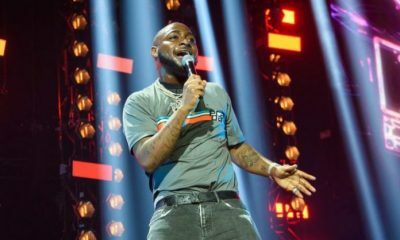 While Davido admitted he ordered his friends to rush Tagbo to the hospital, he said he was not with the deceased at the time . 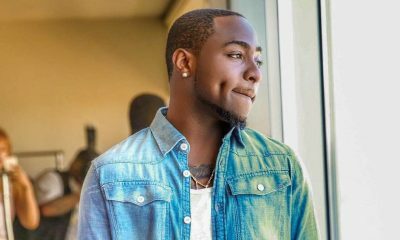 A cctv footage showed Tagbo visibly drunk and stumbling as Davido tried to convince him to ride in his car. Tagbo declined and was trying to fight his friends off when Davido drove away. 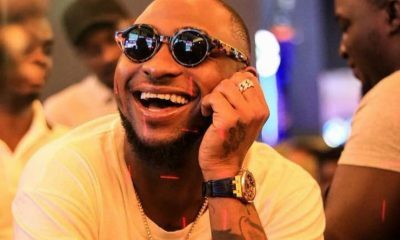 Rumour has it that Tagbo drank shots of whiskey as part of a bet.